802.3af compliant power injector for standard Cat 5 network cables. Maximum cable length is 328ft/100m. 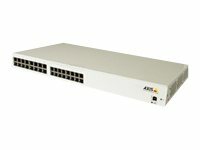 Supporting up to eight Axis Network cameras/video servers. 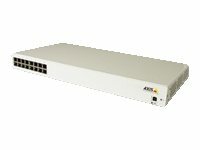 Metal casing.Replacing 0169-012-01With the use of Power over LAN Midspan and Power over LAN Active Splitter, Axis network video products can receive both data and power over a single Ethernet cable. 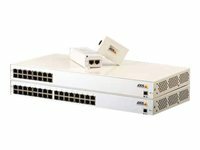 The Power over LAN (PoL) products enable Axis network cameras and video servers to be installed in areas where traditional power cabling and outlets are unavailable or difficult to install. Power over LAN offers an easier, faster and more cost-effective solution than installing new power outlets and electrical cabling. 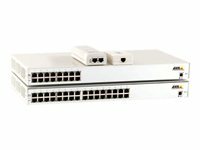 Power over LAN Midspans are available in 1, 6 and 12-port versions. A Power over LAN Midspan uses the unused pairs in a standard Cat 5 network cable to supply power to PoL-enabled products.